The New Yorker issued an apology after its fact-checker mistakenly reported that an Immigration and Customs Enforcement worker had a Nazi tattoo. 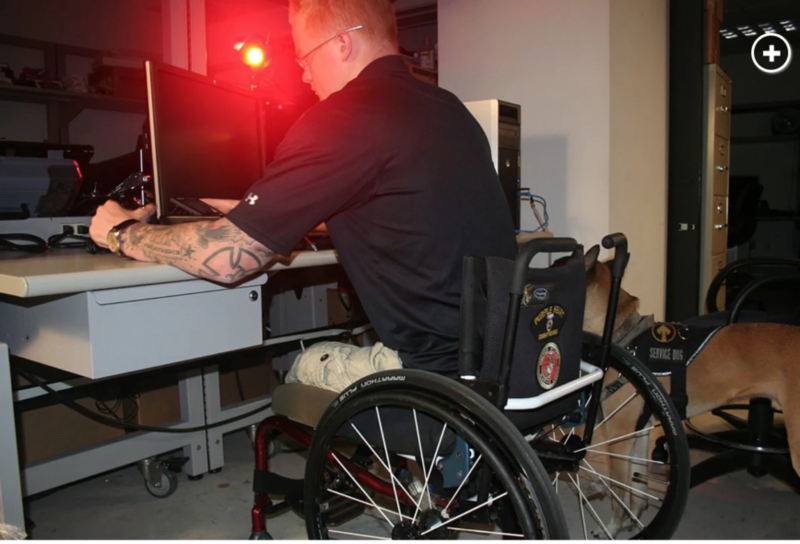 The fact-checker, Tanai Levin, tweeted that combat-wounded veteran and ICE forensics Justin Gaertner had a Nazi Iron Cross tattooed on his elbow. Gaertner said the tattoo is actually a “Titan 2” symbol for his platoon when he served in Afghanistan. Lavin deleted the tweet, and the New Yorker apologized, but the controversy remains. ICE has demanded an apology from Lavin.